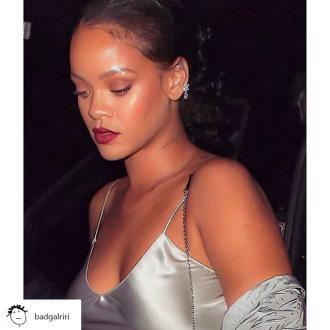 Rihanna is set to launch her Fenty Beauty by Rihanna collection this Autumn, and she has teased the upcoming drop on social media. 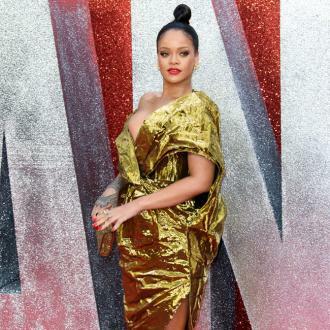 Rihanna is set to launch her Fenty Beauty by Rihanna collection this Autumn. 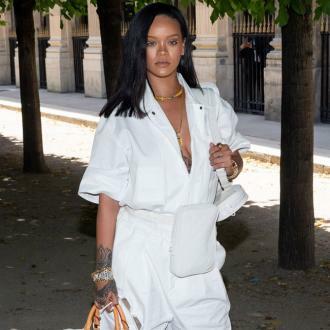 The 29-year-old singer announced she would be expanding her Fenty range to include a make-up line earlier this year, and the star has taken to social media to tease the Autumn/Winter 2017 capsule will be released in the upcoming months. 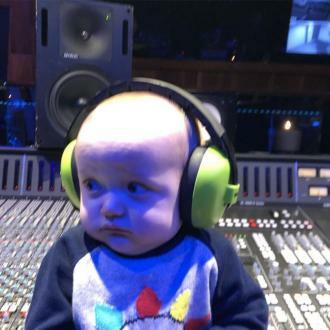 This news comes shortly after the mogul urged her fans and customers to sign up to her website in May this year to keep updated about her new range. However, this is not the first time Rihanna has forged her way into the cosmetics industry as earlier this year she launched her third fragrance from the RiRi Collection titled Kiss, which follows the success of her previous perfumes RiRi and Crush. And the Barbados-born beauty has revealed her niece Majesty helped her to refine her latest scent by picking the colour of the liquid and the shape of the bottle. 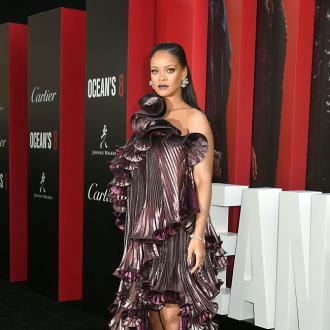 Rihanna previously posted a video of her relative and three versions of the fragrance on her photo-sharing site, which saw her ask Majesty for her advice and to choose her favourite packaging out of the selection. To which Majesty pointed at a bottle with blue liquid in, and led her to gain the title of Rihanna's executive.